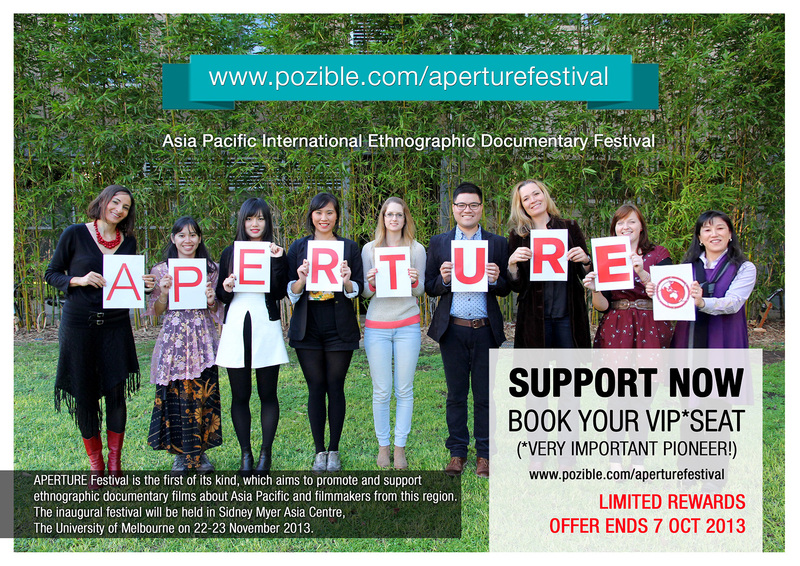 Check out the inaugural APERTURE Festival coverage In The News! 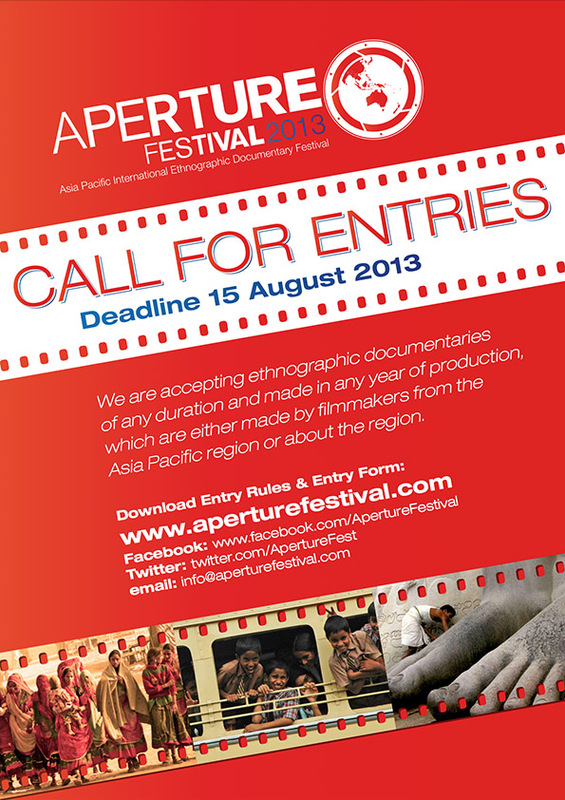 We are now keen to hear from media organisations who want to partner with us for the NEXT APERTURE festival. To discuss partnerships, please contact the Festival Director, Dr Erminia Colucci, at erminia.colucci@gmail.com. Anyone is free to share online or print & distribute the content of our festival newsletters, media releases and promotion materials below. Thank you for your support! 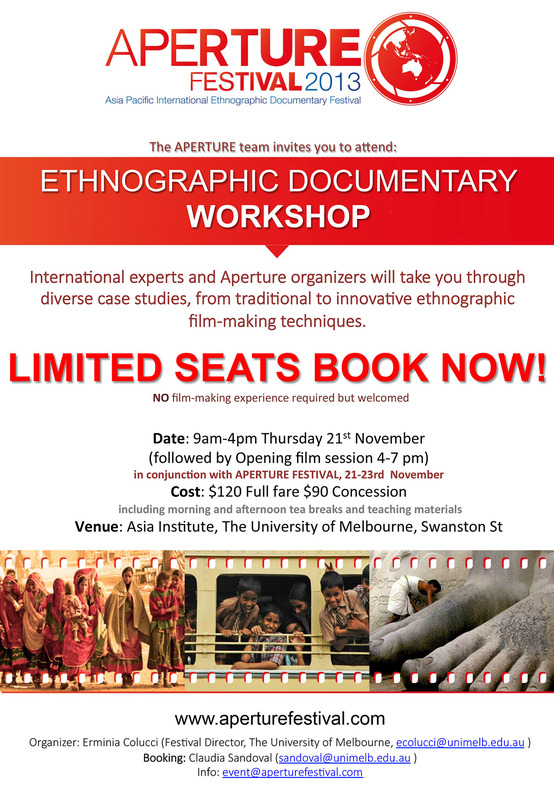 13 December 2013 – APERTURE FESTIVAL – It’a a wrap for 2013! 6 October 2013 – Official Selection 2013 Announced! 30 August 2013 – THANK YOU! Submissions are closed, crowdfunding campaign begins! 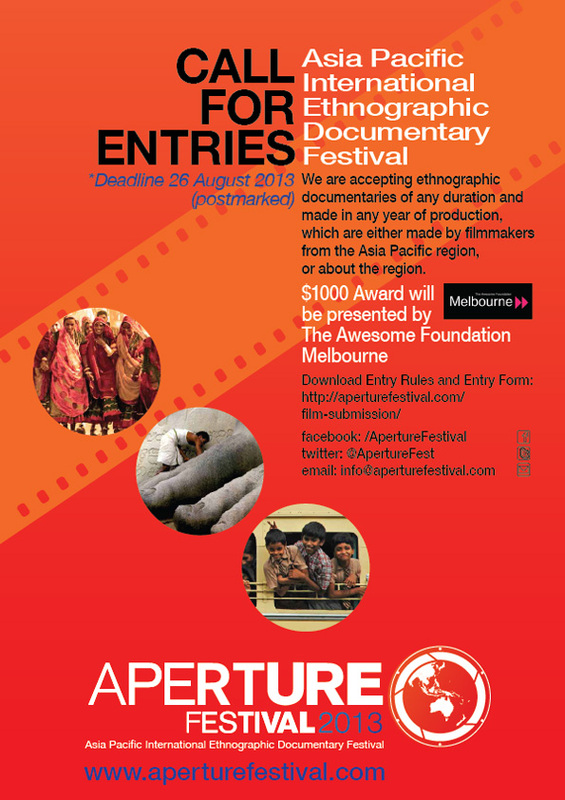 7 August 2013 – APERTURE Deadline Extended + Awesome Foundation Award! 26 July 2013 – Exciting Partnerships, Ambassadors and a Question to Foreign Minister! 28 June 2013 – It’s been a great start! Join APERTURE mailing list for future updates! 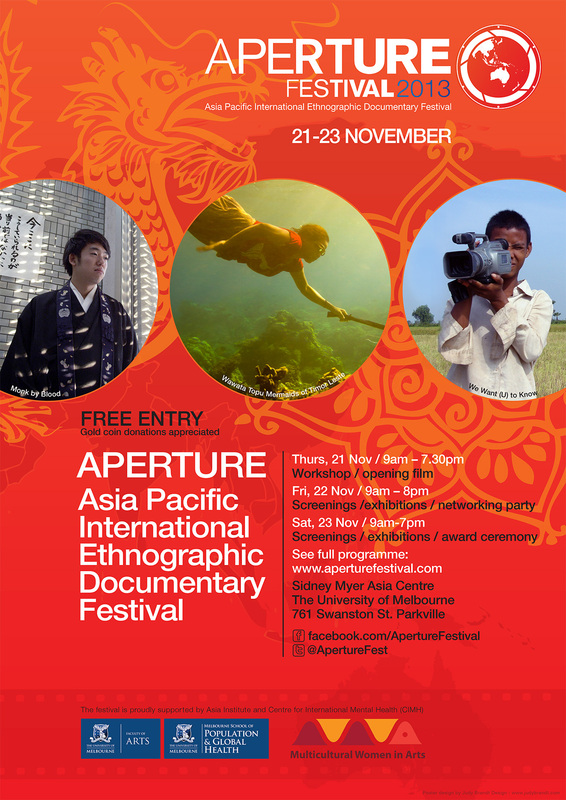 There’s lots to do and see at APERTURE Fest!